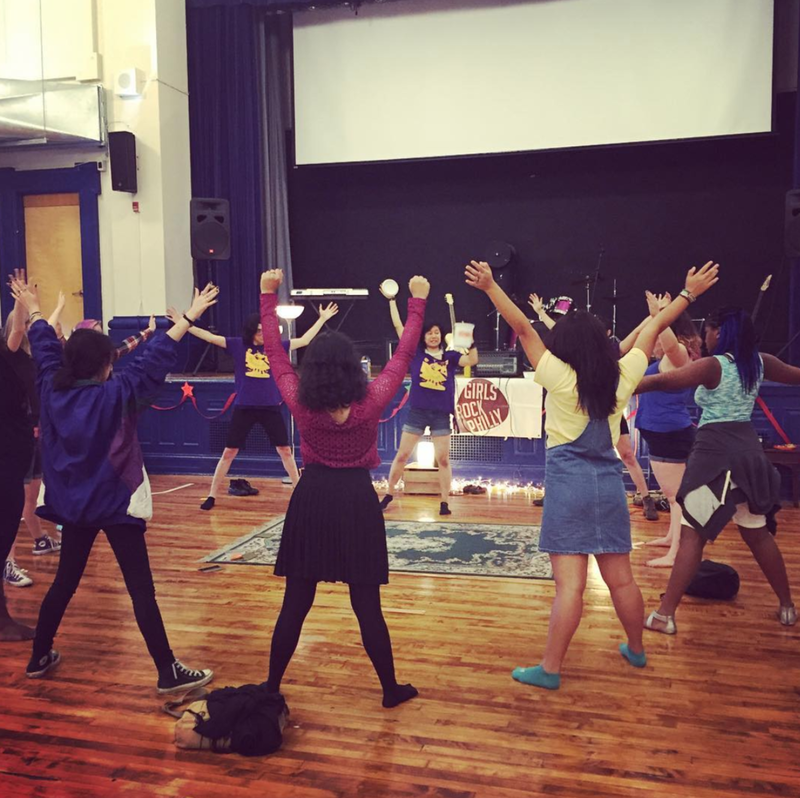 At Girls Rock Philly, my teaching studio has been endearingly nicknamed “The ClassWomb” because I take intentional steps to build my learning spaces as sites of continual rebirth and evolution. “The ClassWomb” celebrates mistakes, questions, frustration, slowness and vulnerability as the birthplace of growth. Through the exploration of music, my students and I empower each other by embarking on the radical process of learning without shame and expressing without fear. As my relationship to music evolves, I find that my art is no longer primarily focused on my technical skills on an instrument, but more and more so on my ability to create space. I find my fullest self in the act of creating space in which people feel safe, yet challenged enough -- vulnerable, yet courageous enough-- to reckon deeply with themselves, with their potential, with their learning styles, with their memories, with their questions, with grief, with love, with the challenging world around them. -"Golliwog's Cakewalk: An Analysis and Deconstruction of Institutionalized Racism in Music"
-"Hold the Space: An Exercise in Not Shrinking on Stage"
My teaching philosophy is influenced, informed and inspired by Lincoln Center Education Teaching Artist Development Labs, the Suzuki Method (string education), the Dalcroze Method (a eurythmic approach centered around movement and the body) and the international Girls Rock Camp Alliance. Catalyzed by contemporary protests of the National Anthem, my Identity, Power and Music students chose to write their own verse to the Star-Spangled Banner and re-arrange the piece for their orchestra as a way to make room for and represent their stories as youth of color growing up in America. Click here learn more about this project and to read our program notes. 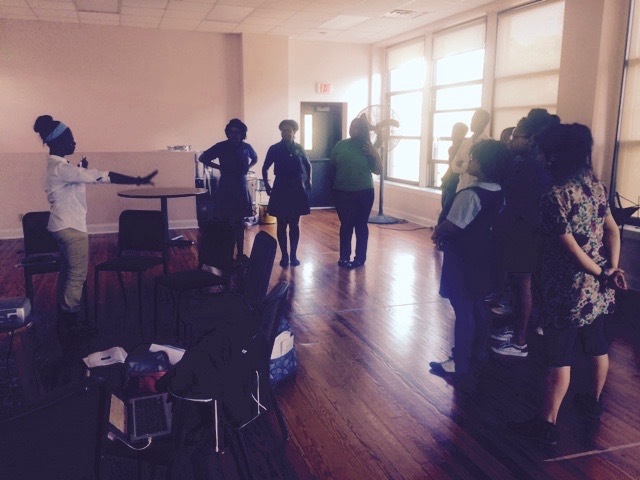 Identity, Power and Music is a Play On, Philly! Academy class that creates space for students to discuss issues of race, gender, and identity, especially in the context of media, art, and classical music.